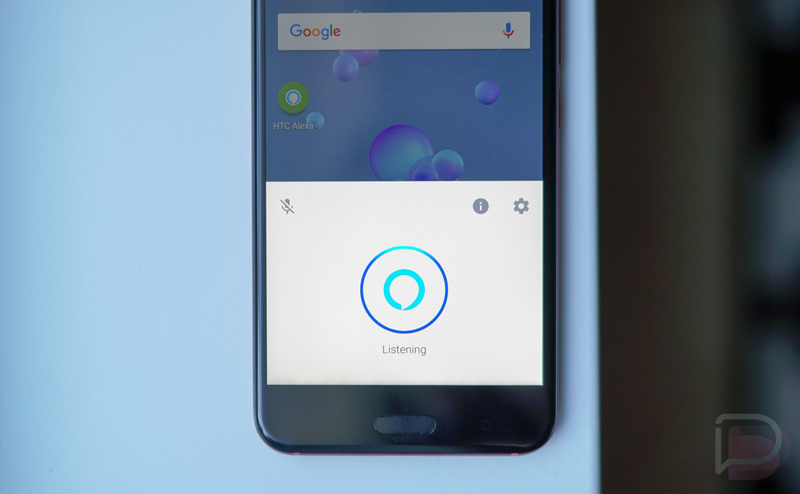 Amazon Alexa has arrived on its first phone with hands-free access, thanks to the HTC U11. 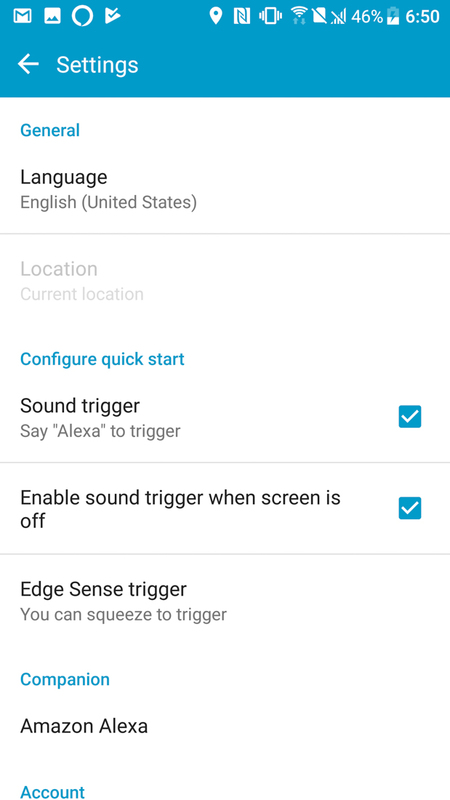 While Alexa started arriving on smartphones this year (Huawei Mate 9), the U11 is the first to allow you to access Alexa using the “Alexa,” wake command at any time. The access comes in the form of an app that is now available on Google Play, dubbed HTC Alexa. If you own the U11, you can download it now by searching for that in Google Play or hitting up the direct link we have for you below. It’s free, of course. With Alexa on your U11, you’ll be able to do just about everything you can on an Amazon Echo device. That means, saying commands like, “Alexa, what’s the weather like?” without ever touching a button and getting that info. You can control your smart home, get the latest news, and enable many of the thousands of Alexa Skills that have been available to Echo devices. It’s a mostly fully-featured Alexa experience, though it doesn’t yet do any of the extra tricks that the Echo Show does, even though the U11 has a screen. I’m talking about commands that allow you to quickly view your smart home cameras, that sort of thing. Oh, it doesn’t do reminders yet either. 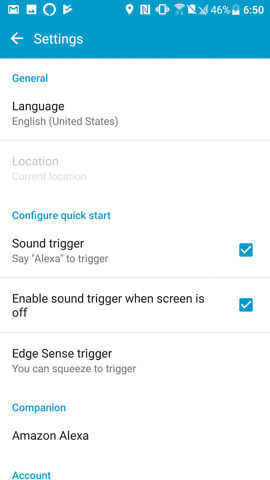 Since this is the HTC U11, not only can you access Alexa by voice, but you can enable access by using Edge Sense and giving your phone a little squeeze. At the moment, on a test device, I have both options enabled, but have found the squeeze to be a bit more speedy. The voice access to Alexa with my phone sitting locked on a desk hasn’t been the quickest to respond, but squeezing works every time. 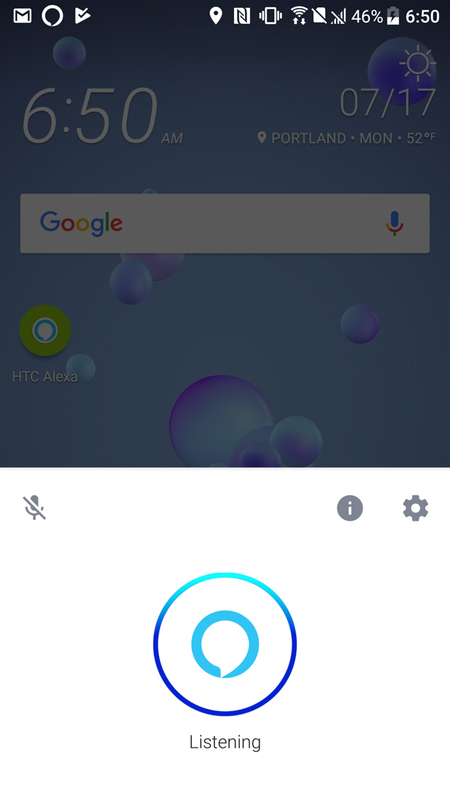 Either way, U11 owners, download away and take HTC Alexa for a spin. Weekly Recap: Wint... Err... 2nd-Gen Pixel Info is Coming!